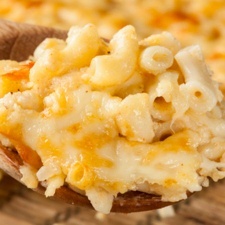 We love a nice bowl of macaroni and cheese around here. It’s a favorite side dish and a must have on the holiday table. I initially started playing around with using the Instant Pot for this around the holidays. We cook a lot of different dishes for Christmas, Thanksgiving, and Easter. Usually every burner on the stove and every inch of oven space are spoken for. 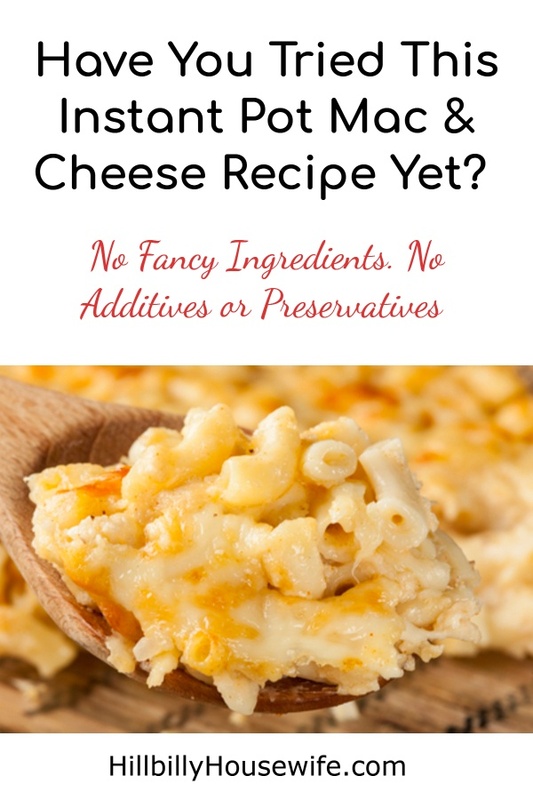 I experimented with an Instant Pot Mac and Cheese recipe and after a bit of trial and error, the recipe below was born. It’s been a regular staple at our house ever since. 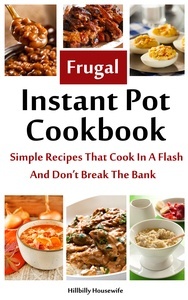 By the way, this is one of the delicious recipes from the Frugal Instant Pot Cookbook. Get your copy on Amazon. 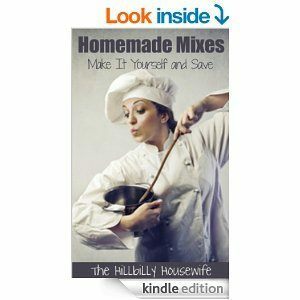 The book is full of delicious and affordable meals, side dishes, and treats that you can make in your electric pressure cooker. Pour the uncooked macaroni into the pot. Pour the water on top. Sprinkle the bullion powder on top. Cut up the butter into little chunks and lay on top. Season with salt and pepper. Close the lid and cook on manual high pressure for 5 minute. Do a quick release. Carefully open the lid. Add the cheese and milk and stir until smooth. Season with more salt and pepper if desired.